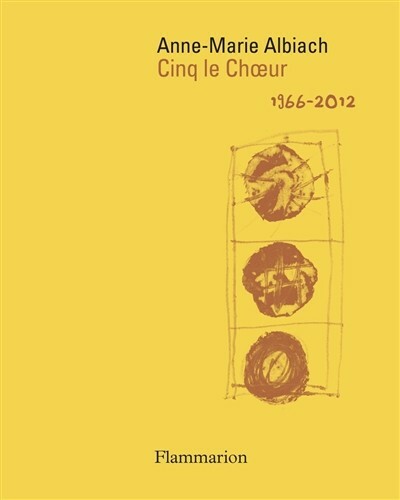 Cinq le Choeur, Anne-Marie Albiach's collected poems, 1966-2012 has just been published by Poésie/Flammarion. This magnificent 600-page collection of one of the signal achievements of postwar French poetry, includes an afterword by Isabelle Garron and cover by Claude Royet-Journoud. In Conjunctions 23 (1994), I published a reworking of Albiach's "Travail Vertical et Blanc": pdf. & here is the original poem, from the new collected (reprinted with permission): pdf . 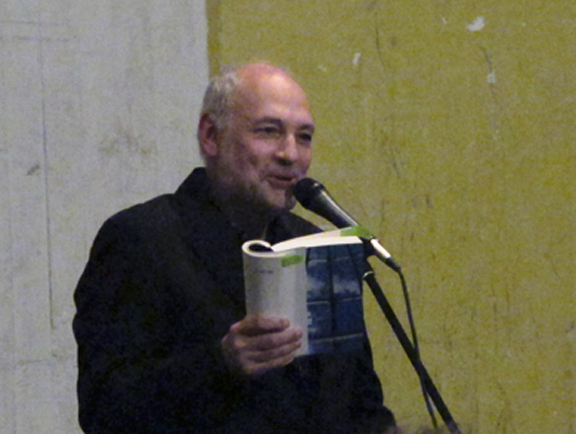 Jacket 2 published an obituary for Albiach in 2012). Anne-Marie Albiach gave me a copy of Travail Vertical et Blanc on a visit Susan Bee and our daughter Emma made to her apartment in the summer of 1989. On this very bright summer afternoon, the shutters were completely closed, but at Emma's insistence Anne-Marie let the light in so Emma could play on the balcony. Sitting in the apartment, I immediately began to scratch out English versions as a way of reading the poem. The title of Albiach's poem is the last line from "Le drap maternel", a poem of Royet-Journoud's that I had translated as The Maternal Drape (Awede, 1984; digital publication, 2014) — "drape" rather than "sheet", just as "work vertical and blank" rather than the conventional "vertical and white work," which gives some sense of the modified homophonic approach I took to making an "American" version (as the French say) of the poem. By a modified homophonic approach I mean that I give precedence to the sound and word order of the French without completely departing from the "lexical" sense of the original. Working with Olivier Cadiot on our collaborative adaption of his Red, Green and Black (Potes and Poets, 1990; EPC Digital Edition, 2004), I found the rhetorical style and humor of the original was best expressed by finding substitutions and equivalences for passages of the original, while focussing somewhat less on homophonic crossovers. Sitting at Anne-Marie's apartment, I thought again about the difference between a thin translation, one that is correct but lacks the linguistic density of the original; and a thick translation, in which the loss of semiotic and sonic reverberation is countered by the creation of compensatory poetic value. 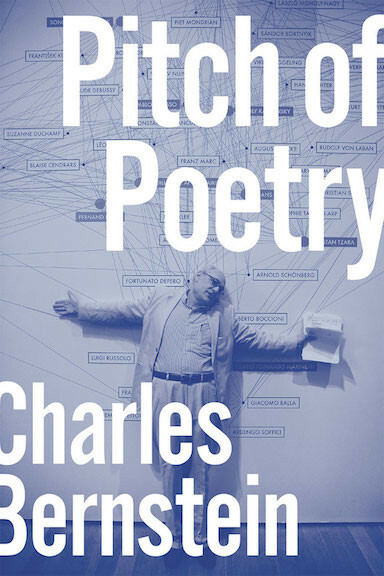 Surely, there is no formula for thick translation, but the irony of poetry that is dense and intractable in the original reading "smoothly" in English too common to think of as anything but the product of an institutional standard that needs to be challenged. I am also drawn to translations which mark the incommensurability with their source languages by retaining traces of the untranslatable. (Lawrence Venuti has written persuasively on these points.) Then again, multiple translations and "reworkings" of the same poem, like multiple readings, are the ideal situation; the more versions the better. In the case of Work Vertical and Blank, while I have gone well beyond the permssions of translation as conventionally understood, inevitably I have stayed quite close to the original; certainly I am reassured that Albiach has expressed pleasure with the results.